Who needs a man when you could have Spring Fling. 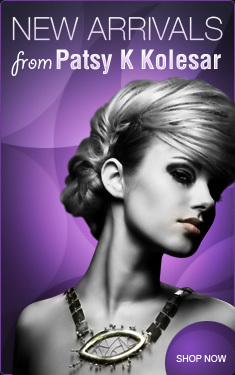 This piece will bring to you all the romance and fun you desire without the extra baggage. 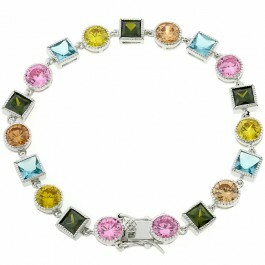 Assorted colors of CZ decorate this silver tone piece. White Gold Rhodium Bond is achieved using an electroplating process that coats the item with heavy layers of rhodium a close cousin of platinum that costs three times as much which gives our jewelry a platinum luster.